Depending on your circumstances, your personal income tax return could be as complicated as your small business tax return. If you don’t fall into the category of ‘simple tax affairs’, you could find yourself stuck in a muddle of documents and tax legislation come tax time. 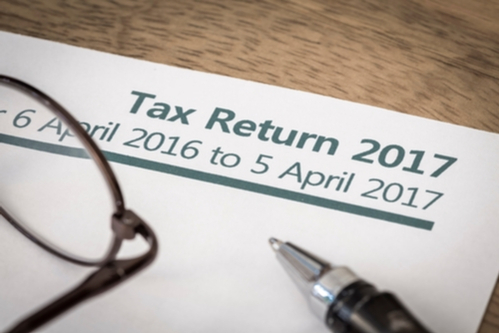 To give you piece of mind, our tax professionals can look after that pesky tax return for you, and ensure you get the full benefit of any returns. The tax filing process has changed slightly this year, with the new MyTax program replacing the old e-tax system. MyTax is a web-based platform that has greater capabilities and exhibits a more personalized display. Many of the details required will actually be prefilled and all you have to do is double check them. With more and more processes moving online, we recommend ensuring your accounting systems are up to scratch. Other notable changes in 2017 include the extension of the temporary budget repair levy, which taxes an extra 2% of each dollar of a taxpayer’s income over $180,000. You may also be liable for this levy if your income is below the threshold and it will appear on your Notice of Assessment from your 2017 tax return. Yet there is good news for the higher-income earners, as the marginal tax bracket of 37% has been raised from its $80,000 threshold to $87,000. Your employer should have reduced the amount of tax withheld throughout the year when the change came in 2016. However, if they haven’t done so, you will be credited back any extra tax you’ve paid in your next income tax return. There has also been a relatively complex adjustment to the calculation of your reportable fringe benefits amounts (RFBA). 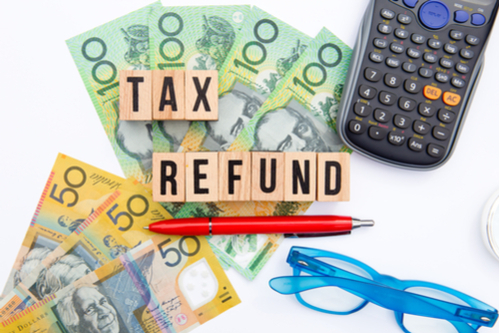 The ATO will no longer factor in your RFBA when calculating your adjusted taxable income to determine your entitlement to family assistance and youth allowance support. To be precise, the change in the calculation process for Centrelink services has shifted and your family’s entitlements may have been reduced. This also means that the way that you need to report your RFBA on your tax return has changed. To establish how this may affect you, please consult us. 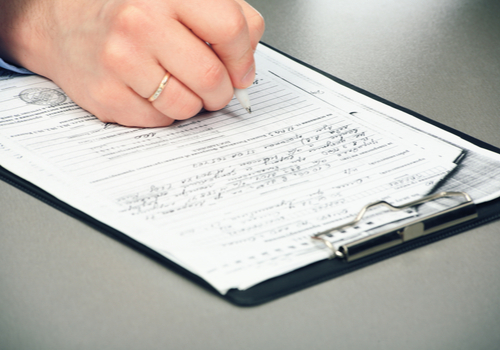 It is crucial that you understand the repercussions of the changes for you and your family. 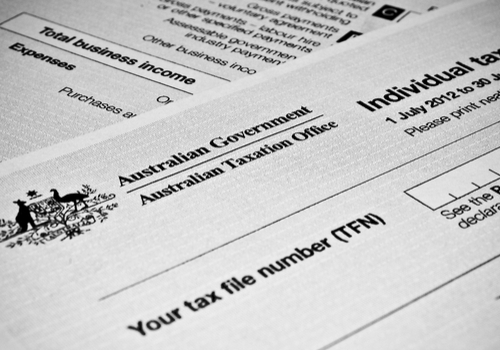 The ATO also cautions taxpayers of accidentally omitting income that they may not have thought to include. The rapid acceleration of the share economy has established new and innovative ways to make a small income on the side. Whether you’re freelancing your design skills on Fiverr or driving Uber a few nights a week, you must always report any income you’ve gained from these activities. Income from the share economy is as important to report as your salary or wage. Just because you may get paid in cash, does not mean you’re exempt from having to report it as income. You don’t want to get caught out for failing to report a few small jobs you’ve done, which would’ve barely affected your taxable income in the first place. Tax regulations are complex and intricate in nature, so tackling the task on your own can be overwhelming at the best of times. 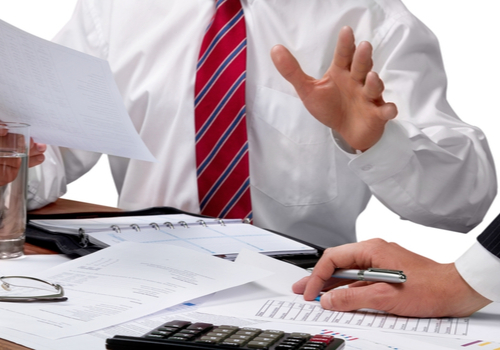 Contact us now and let us help you make tax time easy.